Vote for Your Favorite Australian City Fabric! 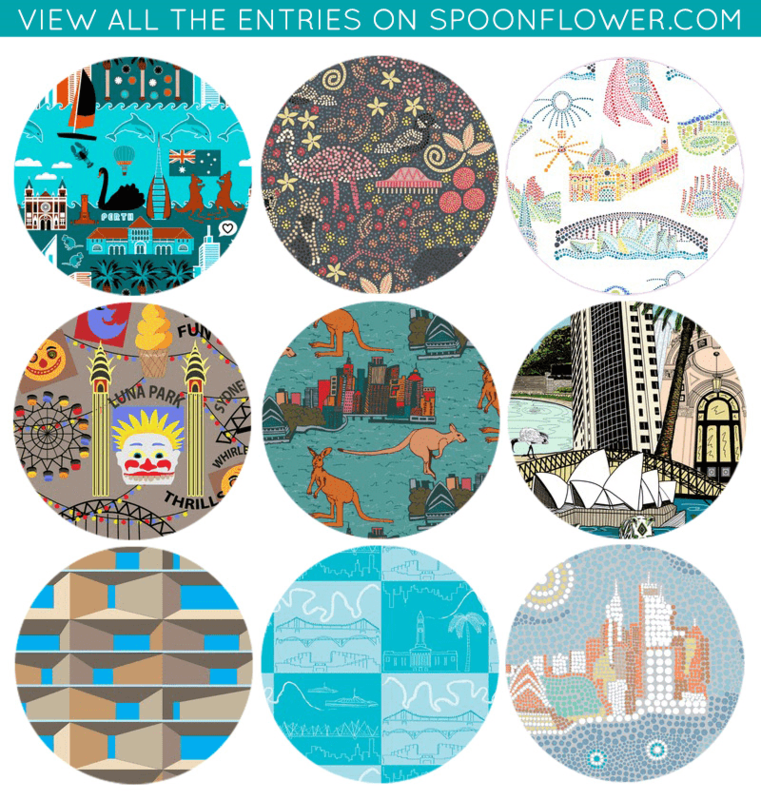 In honor of Australia Day on January 26th, Spoonflower designers invite you to take a trip through Australia's most beautiful cities through lovely surface patterns. From Perth to Brisbane, enjoy this cross-continental tour.